As March blows out of the area, you can still plan on some windy days ahead in April. The transition into the summer pattern is well under way and soon the winds will die down and you can enjoy those calm days of summer once again. Expect the fishing to be especially good this April as the water temperatures have remained warmer this year and the fish have been active all winter. March was a little cooler, but the water is warming back up to suit the fish. As the river fills with bait schools, you can bet the fish are hungry and will be feeding heavily. Have fun! 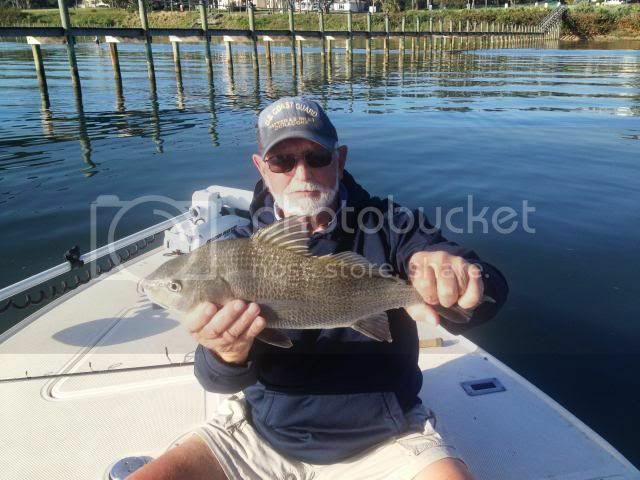 The snook season has many anglers out seeking that slot fish this year. The bite has been good around the inlets and will improve on the flats as well. Snook season will close May 1st so you have this month to find that slot fish. 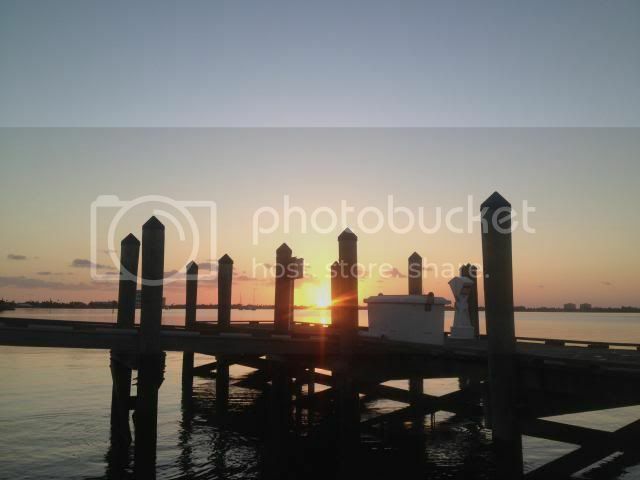 Docks will hold sheephead, jacks, redfish and many other species. I like either a DOA shrimp or TerrorEyz around docks. Fish them slowly to keep them under the dock as long as possible. 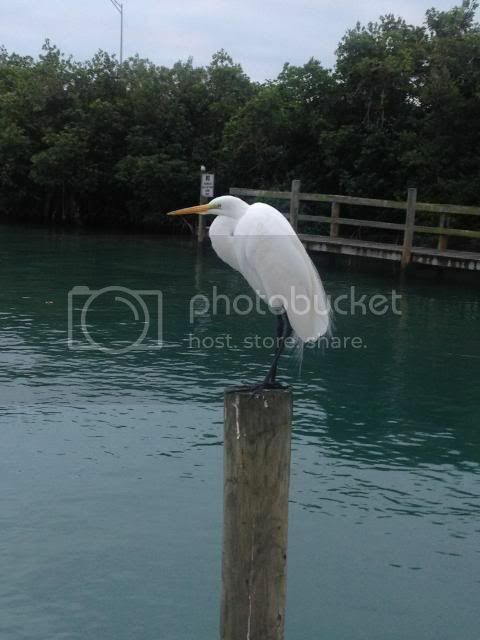 Drop a live shrimp or pinfish under a dock as well for a great chance at hooking up. There are many great areas to fish so plan on getting some fishing in this month. April is the first month that fish can enjoy all the many baitfish schools and they will be feeding heavily on the schools around the flats. The water has already been warming up and you can see the changes in the bite already. Early morning can bring lots of good results this time of year. It was a mild winter this year and the fish are anxious to enjoy some warmer water…..and so are we! 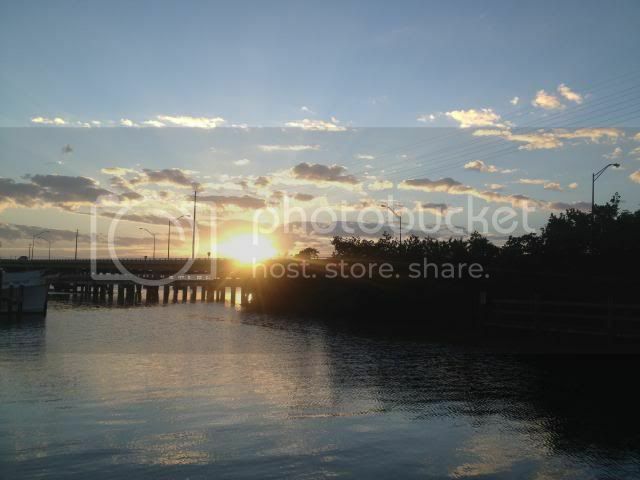 Isn't it fantastic waking up on the Treasure Coast to sunshine, blue skies and warm weather? I love it! 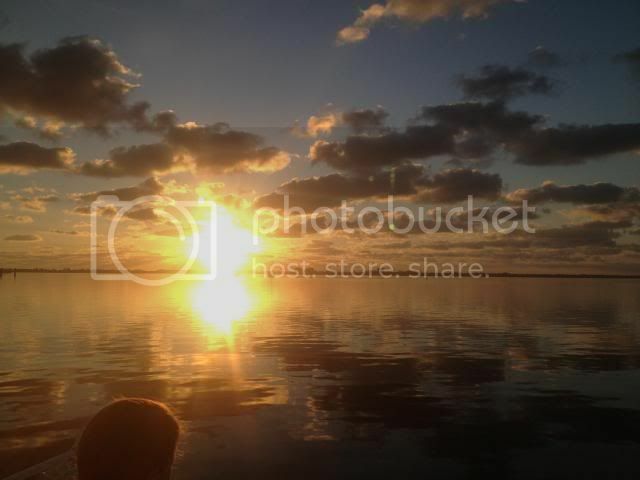 This is just one of the rewards to living in this area of Florida. We have enjoyed some great spring weather this past week. Expect lots of windy days ahead, but winter has lost its grip on the area and sunshine has welcomed us most days on the water. Water temperatures have been up and down, but have reached the low 70's now and the fish have been biting for us. March always provides lots of fishing action for us. We have still enjoyed a good variety of species again this week. 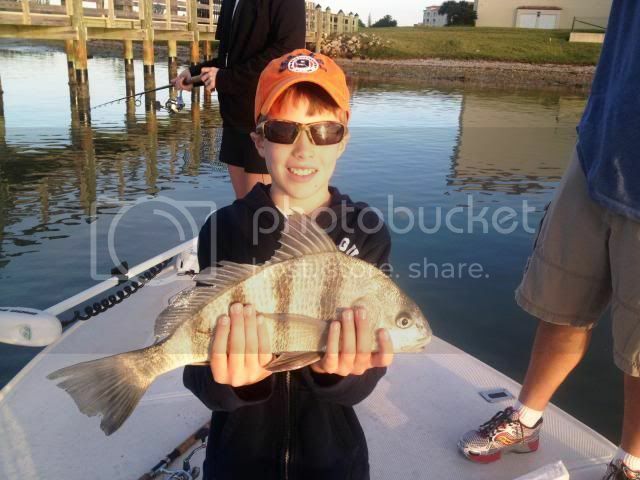 The best bite continues to be sheepshead around the bridges, docks and channel edges of the river. There are lots of good sized fish still to bend your rod. Live or dead shrimp is the bait of choice for most anglers. 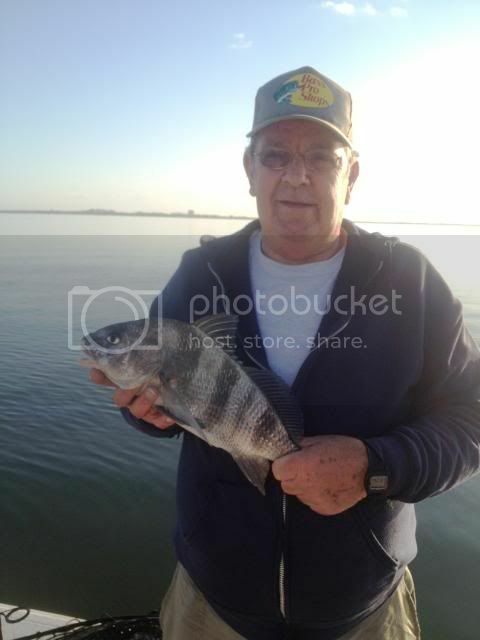 The black drum are still around the river as well in the same spots. Our trout bite picked up this week as the water temps finally hit the 70's again. Three to five feet of water has been best for us. DOA shrimp or CAL jerk baits are working great on the sea trout. The turning basin has been hot for fishing this week. 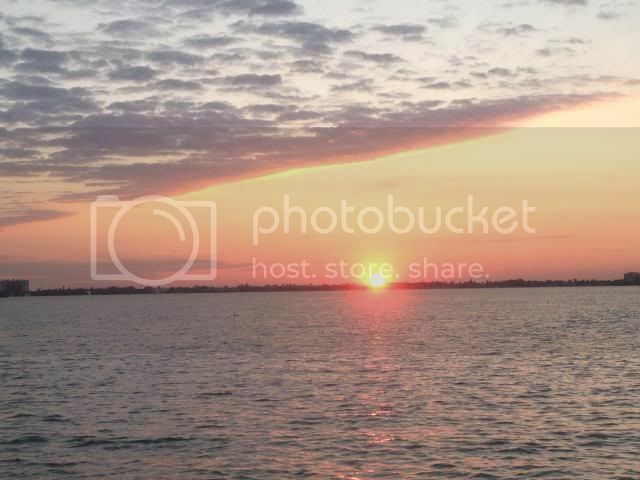 Spanish mackerel, bluefish, grouper, snapper, ladyfish, jacks, etc. have been keeping clients busy especially on windy days. Fishing the deeper water can be very productive this time of year. Redfish have continued to hang under docks and mangroves around the river. 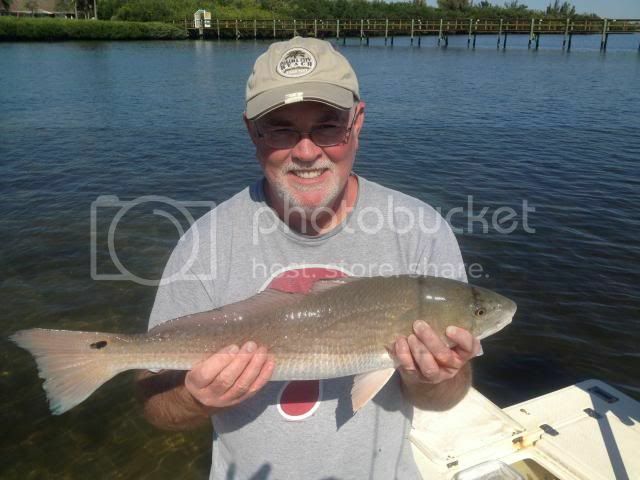 CAL paddle tails or live bait are working well on catching a slot redfish this week with the warmer water. The snook bite is improving now as well. 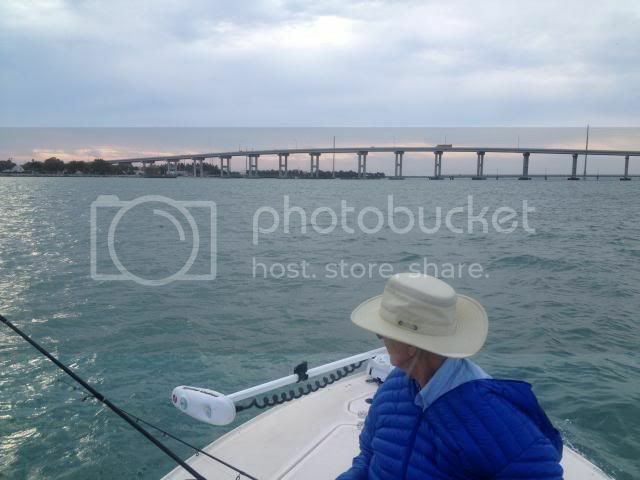 The bridges, jetties and docks are great places to look for snook. DOA Terror Eyz or live bait have been good choices for snook this week. The surf continues to hold whiting, bluefish, jacks and some pompano. The pompano bite hasn't been as expected so far this year. It's been a super March so far. 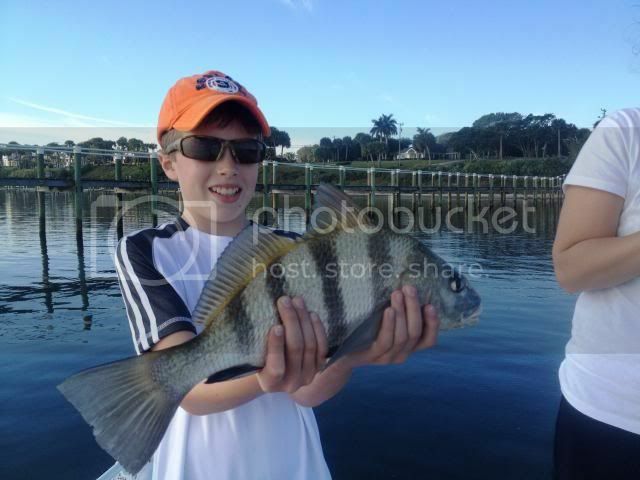 We are catching lots of fish and fun each day on the water. As spring sets in on the area, the winds will continue to blow, but the sun will shine and things will continue to heat up on the Treasure Coast. Enjoy and use lots of sunscreen. Have fun and get out fishing soon! I think winter is finally over on the Treasure Coast. Our weekly cold fronts have become milder and you can sense that Spring is in the air. The weather has been very nice lately for us and it should continue the rest of March. Expect more windy days this time of year as warmer weather approaches and plan your fishing trips around it. One thing great about our area is that you can always find a place to fish. It's been a long winter and everyone is ready to enjoy the fishing and the spring weather. 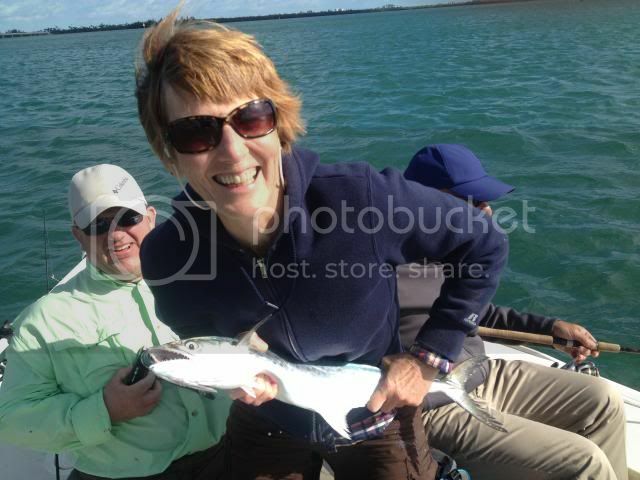 We have caught a variety of fish the past week while fishing the flats and the inlet areas. 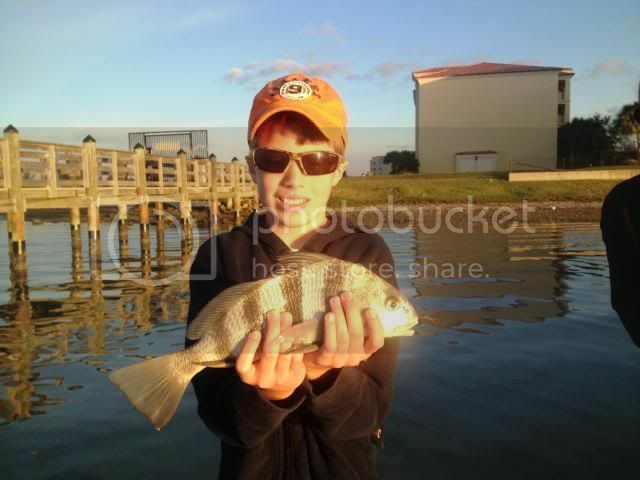 Sheepshead has been a very reliable bite around the river on docks, bridges and channel edges. They are a winter staple that keeps rods bent and plenty of action for anglers. 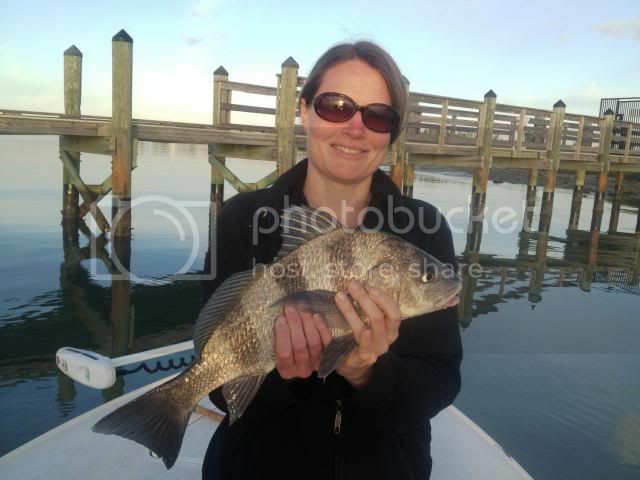 You can also find some nice black drum around the same areas of the river. Live or dead shrimp is the usual bait of choice among most anglers. 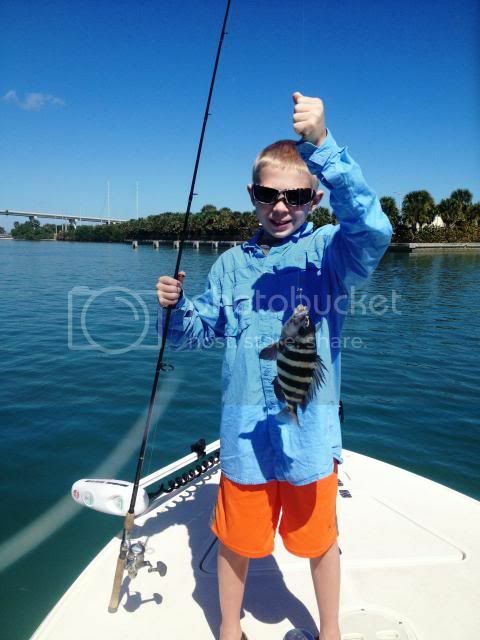 The inlet and turning basin in Fort Pierce has been loaded with a variety of fish. 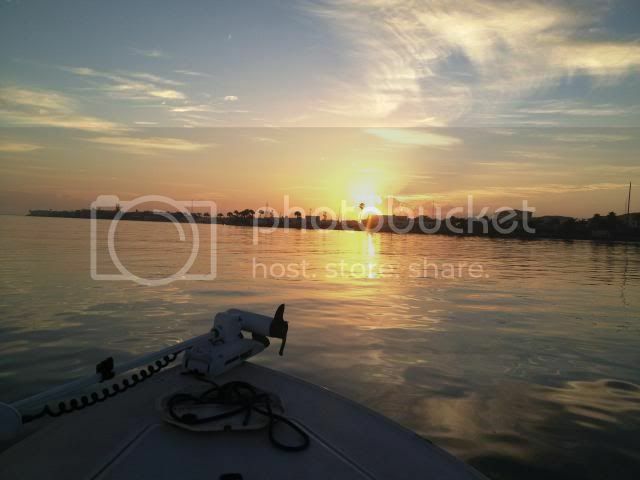 Snapper, grouper, sheepshead, jacks, mackerel and ladyfish are just a few of the fish you can catch in these areas. It's been fun and the kids love the constant action. 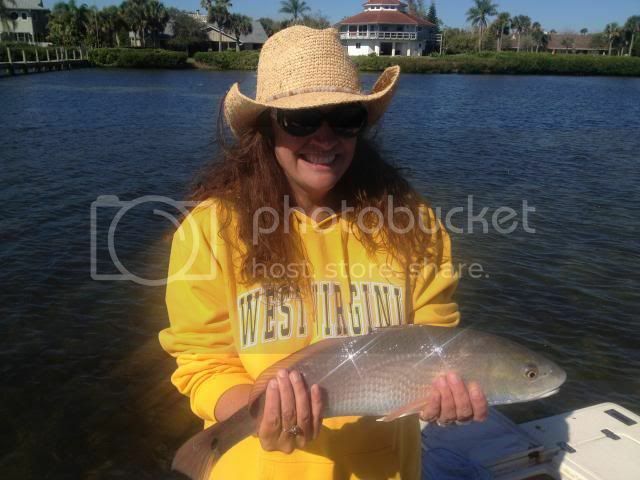 We continue to find redfish along the mangroves and under docks around the area. It's been a super winter for redfish, even though most are juveniles that will be the bigger fish this summer. 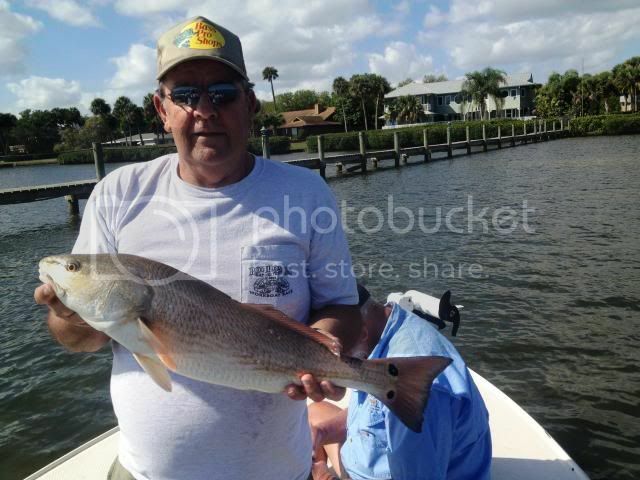 DOA shrimp or live bait will give you an excellent chance at find some reds. Look for trout on the grass flats in three to five feet of water. Now that the water is warming back up, look for the bite to improve as well. Top water lures, DOA shrimp or CAL jerk baits are all excellent ways to get into some nice trout. 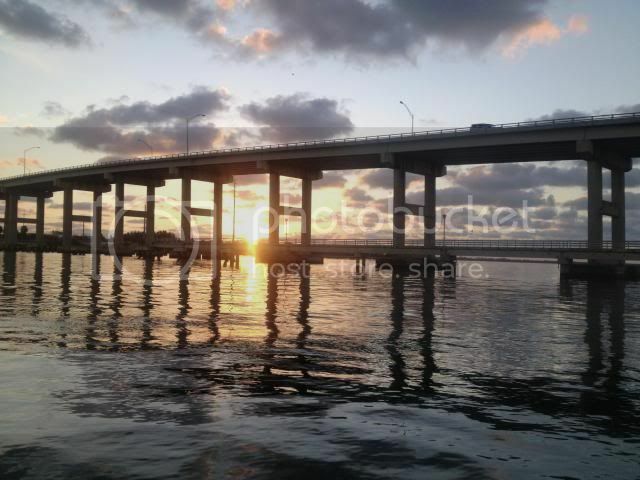 The snook bite around the bridges and jetties has been best at night. Live bait, DOA Terror Eyz or Bait Busters are good choices for snook fishing. The surf has been loaded with whiting this month. Look for bluefish, pompano and jacks to be in among the mix on the beach. 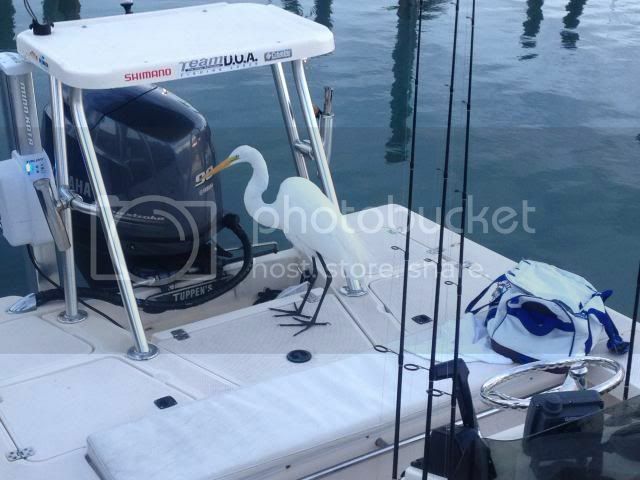 It's a fun time of year to enjoy the fishing on the Treasure Coast. The Treasure Coast Casters is in full swing and looking for young anglers to get involved. 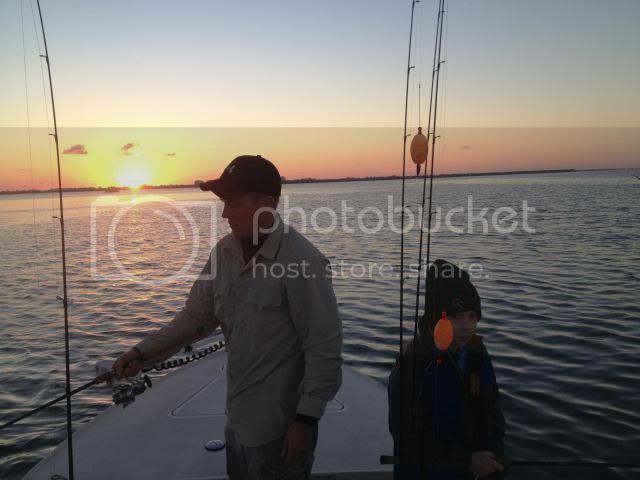 Go to www.treasurecoastcasters.org for information on getting your child involved in conservation and fishing. Call Cammie Ward at 772-201-5773 for information on the next fishing tournament. Treasure Coast Casters is a Non-Profit organization providing a volunteer based no-fee program dedicated to the future generations of anglers and through education and stewardship dedicated to teaching the future generations of anglers about the importance of marine conservation while maintaining a sustainable and healthy estuary and marine environment. Our long term goal is to help future anglers recognize the importance of the marine environment and to create a positive future impact on our environment while protecting our marine resource today for tomorrow's anglers. Anglers will continue to target snook around the inlets, docks and bridges on the Treasure Coast. Live bait always works best, but feather jigs, TerrorEyz and BFL lures can also get you hooked up. Most of the action will be at night with best results on the high ends of the tides. 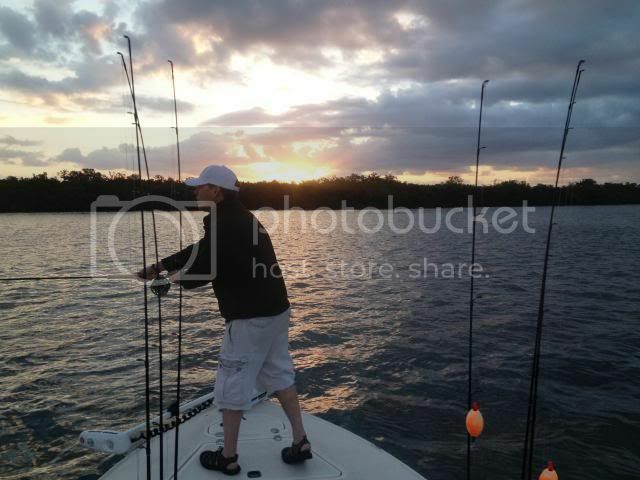 As the water warms up around the area, the snook action will liven up also. 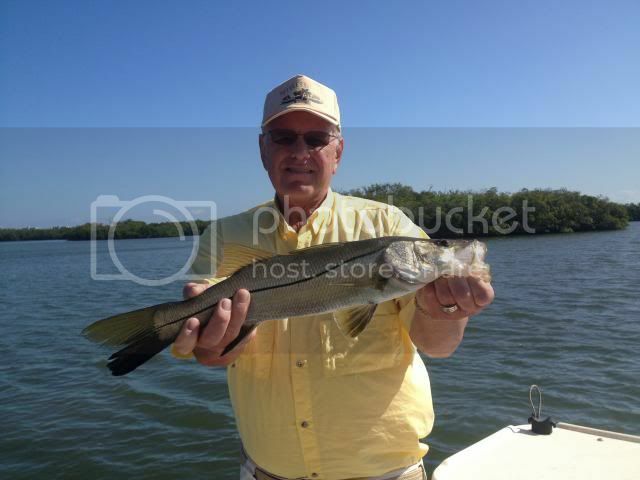 Those fishing the flats can also find snook feeding early or late in the day. Fish the mangroves during the rest of the day. There has been a very good juvenile snook population on the flats this year. Top water, twitch baits, TerrorEyz or CAL jerk baits can do the trick in March on the flats. The pompano bite started slower this year. They have moved in the river now around Fort Pierce through Stuart and they should be in this area for a while. Whiting, Bluefish and pompano will be hanging around the beaches this month. 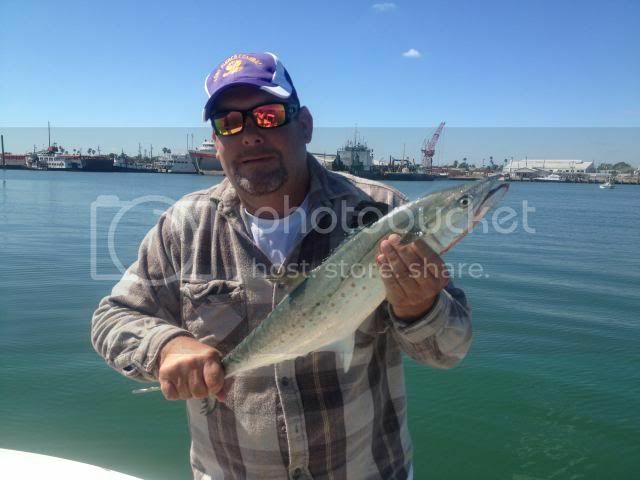 The inlet will be holding Spanish mackerel, jacks and bluefish. Jack Crevalle and ladyfish continue to haunt the river and provide fun catch for all. Bridges should give up catches of sand perch, Sheephead and black drum on live or dead shrimp. 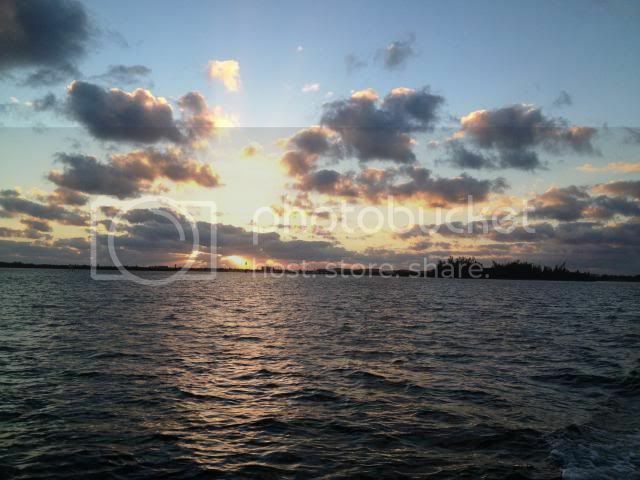 Spring is just around the corner on the Treasure Coast. It won't be long! Take some time to check all your equipment now and be ready as the weather improves to get out on the water. Make sure your reels are in good working order. Check your rods for broken or cracked tips and guides. How old in that line?? Get ready now on some of these windy days ahead, so you will be ready to head out to the water soon! Have a great March in 2014!